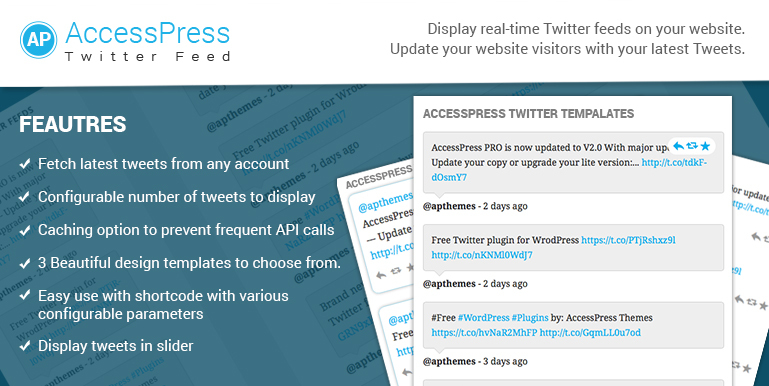 AccessPress Twitter Feed is a FREE Twitter plugin for WordPress. It just takes a few minute to set it up and use. Start strong Twitter integration right on your website and increase your social reach to next level. PRO version – updates to PRO version available. 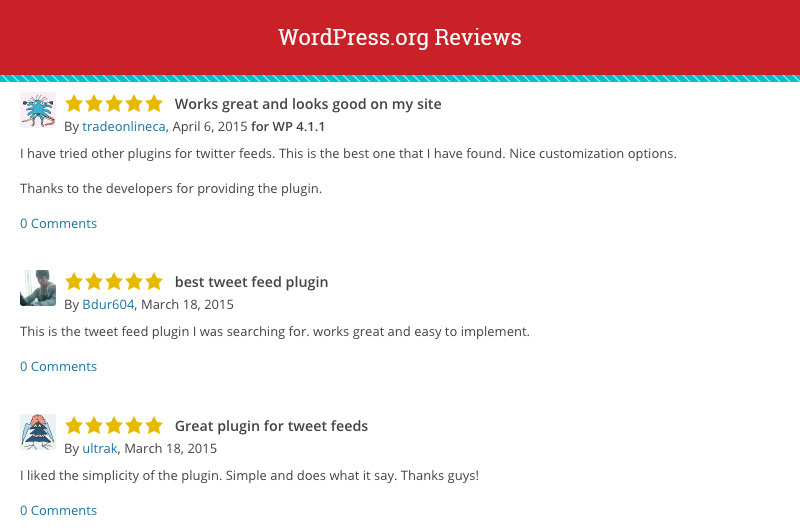 Hey Buddy!, I found this information for you: "WordPress Twitter Feed Plugin – AccessPress Twitter Feed". Here is the website link: https://access-keys.com/wordpress-plugins/accesspress-twitter-feed/. Thank you.